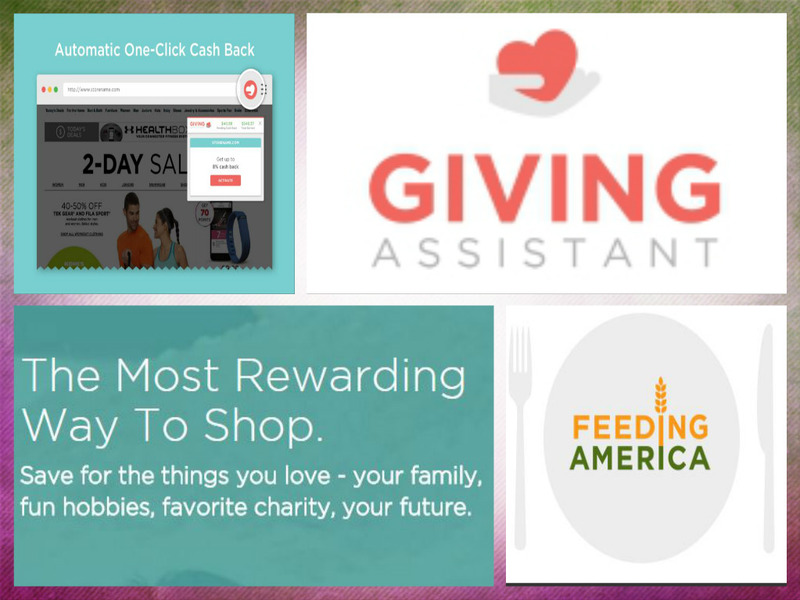 Giving Assistant is a great way to earn cash back on your shopping on-line on all your favorite stores. It is easy to use. I signed up within minutes. When you sign up you have the option of downloading the Giving Assistant Button. 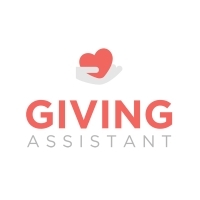 When you are shopping it will notify you that it is one of the stores that participate in the Giving Assistant Program which will pay you cash back (Average 5 %). This is a great feature. 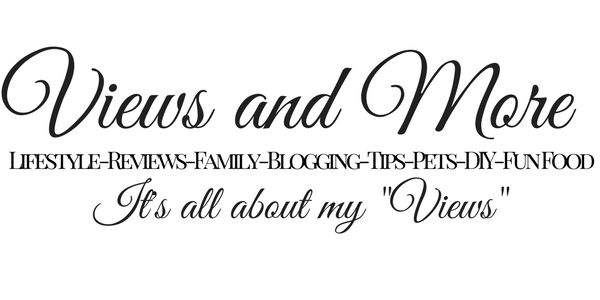 I shop on many sites and always look for coupons. I see a great coupon for the store I am shopping at, put the coupon code in and it does not work !! No coupons just great cash back on your purchases. I am currently working on remodeling one of my living rooms. I was looking at Walmart.com for area rugs and a runner. I checked to see if they have Home Decor on sale and it brought me to the page. I shopped through the pages and found a perfect rug. I purchased it with a matching runner. I will be receiving 4% cash back. It will show in my account within a few days. I will be earing approximately $7.60 cash back. What a super way to shop instead of looking for on-line coupons. If you do a lot of shopping on-line throughout the year, you can save so much money. Save that money and you will have extra money for a special occasion, holiday shopping, or a special gift for yourself !! and Amazon! It’s so perfect for the fall shopping season. Every time you make a purchase in the Giving Assistant marketplace, you feed a family in need thanks to our partnership with Feeding America. This is a sponsored post written by me on behalf of Giving Assistant. All opinions are 100% my own. I'll have to check this out! I always like getting cash back. I like the idea of receiving cash back for your purchases. Makes shopping even merrier just to do it. Save money? Yes please! I will definitely check out Giving Assistant especially now during the holidays when I do so much on line shopping. wow easy and quick way to get money sounds good to me! I might look more into this. This is the perfect month for this post! Thank you for sharing! Omg what perfect timing to see such a thing! ''Tis the season of online shopping so I will be giving Giving Assistant a try! I never even knew about this. Thank you for sharing. It will definitely come in handy for those who do online Christmas shopping. I've never heard of giving assistant before but I do love apps and sites that give you cashback when you shop through them! This sounds like an awesome deal! Just in time for the holiday shopping season! I'll definitely be utilizing this. Thanks for sharing! I've been using ebates, but not Giving Assistant. I signed up awhile ago but forgot about it. I didn't realize there was a browser extension, though. I'm adding it now. Thanks! I have never heard of this before!!! I love getting cash back but would love to be able to pay it forward like this! 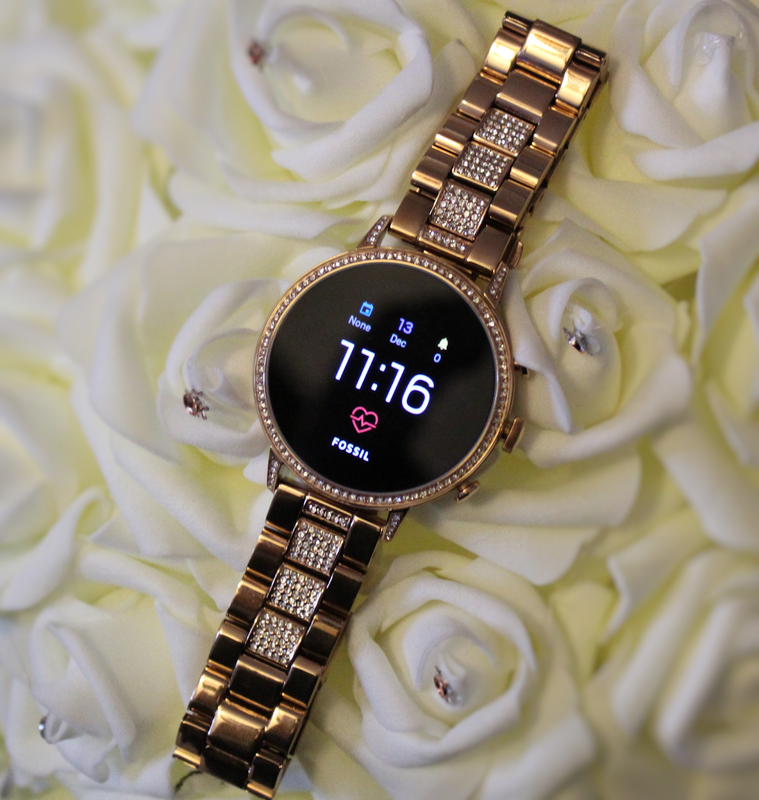 This one's very timely, perfect for the upcoming holiday shopping that I'm about to dive into! I think it's really awesome that there are companies offering cashbacks!